Chaired by HSH Prince Albert II of Monaco, and organized by Global Fundraising Chairman Milutin Gatsby, the Monte Carlo Gala for the Global Ocean 2018 is backed by Event Chairs on the world stage: Madonna, Orlando Bloom, Adrien Brody, Gerard Butler, Pierce Brosnan, Andy Garcia, Hugh Grant, Goldie Hawn, Eva Longoria, Olga Kurylenko, Robert F. Kennedy Jr, Diane Lane and Chris Tucker. Toni Garrn, Alina Baikova, Constance Jablonski, Hailey Clauson, Karlie Kloss, Karolina Kurkova, Adriana Lima, Natasha Poly, Sara Sampaio, Shanina Shaik and Josephine Skriver, Co-Chairs of the Gala, also wanted to join this initiative to raise awareness about the need to act to keep the oceans healthy. “The oceans are the lungs of our planet. Our standard of living, our economy and even our health depend on them. But they are seriously threatened by the consequences of climate change and marine pollution. I believe that all is not lost if we work hand in hand,” said Prince Albert II of Monaco, having made the fight for the preservation of the oceans a priority for his Foundation. 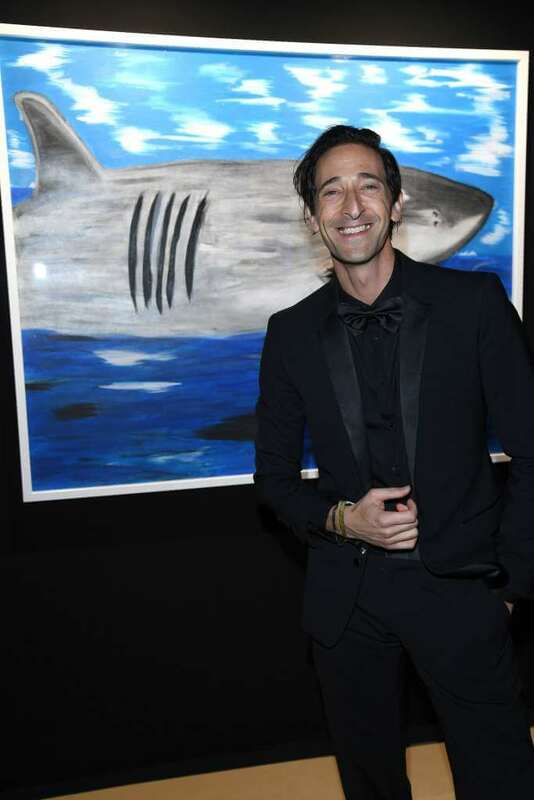 The proceeds from an exceptional auction organized during the evening, under the hammer of Simon de Pury, will be used to finance priority action programs for the Foundation in the fight against plastic pollution, the improvement of scientific knowledge on the subjects of acidification, the protection of coral reefs, the development of marine protected areas, the preservation of endangered species and innovative technologies. Last year, at the first edition of the Gala, Oscar-winning actor Leonardo DiCaprio was honoured with the ‘Prince Albert II of Monaco Foundation Prize’ for his exceptional work for the preservation of the planet. The 2017 edition of the Monte-Carlo Gala has enabled the Foundation to implement 37 new international marine conservation projects and 2 plastic pollution control programs. Between special musical performances, which will be unveiled very soon, and an after-party organized by Richie Akiva and 1OAK, the 2018 edition of Monte Carlo Gala promises to be a spectacular and unique opportunity to participate in a collective action at the service of a global issue.